It’s a common occurrence in community management that a vocal minority creates a disproportionate amount of work for the team. 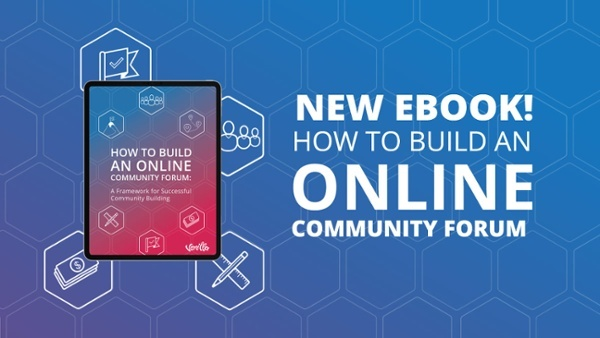 Online communities are no different than the rest of the world, and it’s to be expected that members will disagree, argue and occasionally fall out with one another. This becomes a wider issue when some members are intent on disrupting your community on a near daily basis. They behave negatively and fault the team or the Super User group in almost everything they do. They bring a general sense of unpleasantness that can be off-putting to new and established members alike. In many cases, a member is motivated to “act out” when they have a grievance with another member or community team decision. 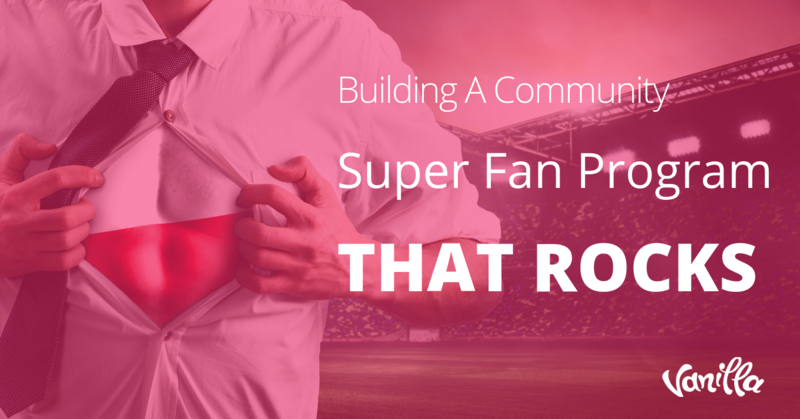 It’s vital that the community manager or team initially treat every complaint as genuine. You should investigate the nature of the complaint and look for supporting evidence to corroborate it. If you can understand the problem, resolve it and be extremely polite when doing so. 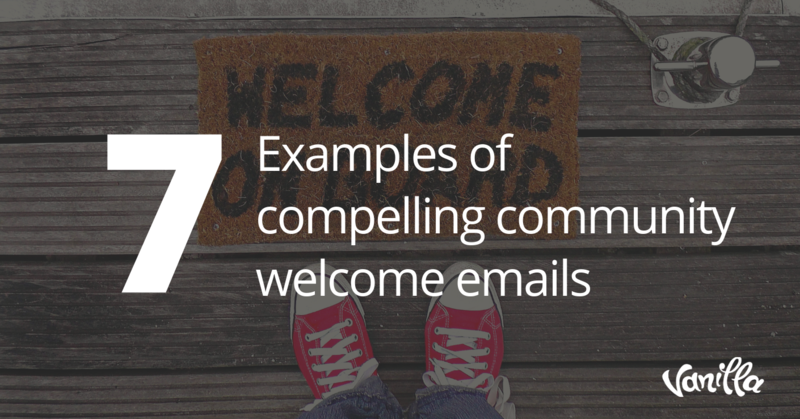 This increases the perceived fairness and authenticity of your community. Make a point of documenting the issue into either your house rules, T&Cs or knowledge base. Yet however hard you try, some members or small cliques will constantly disrupt and cause problems for the sake of doing so. Whether they are an established member or a new user, it’s imperative that you prioritize the well-being of the community over the actions of the individual. You must also approach this in a fair and structured manner. It’s all too easy for all parties to forget real people are behind the online personas. Your member might be having a terrible day, week or month. They might even be in a desperate situation and the community is their release. Send them a personal note or direct message simply saying you hope everything is ok and you’re there if they need to talk. If the issue they’re upset about can be rectified but they seem upset regardless, ask them if they can help fix it. Too many communities DO listen but push out a fix, upgrade or policy change they think works without consultation. Remember that members are the people doing things in your space day in, day out – so ask for regular feedback. It’s vitally important you’re clear with them that you can’t guarantee to do it their way, but do genuinely listen and acknowledge them. Have an effective three-strikes system. This should be at the heart of your community. Usually it will consist of an initially friendly but firm warning (sent either as an email or personal message), a second stage official warning, and finally a ban. It can help to adopt a familiar visualization, such as a traffic light system or yellow and red cards. It can be a common concern amongst senior stakeholders that membership has dropped and/or members have been banned. Be very clear in your responses and ensure your papertrail of escalation actions are highly visible. Fairness and consistency are the cornerstones of good community management when dealing with moderation. Your goal should be focussing on members that add value to the community, not noise or disruption. Use the opportunity to convert this to a positive and revisit your new member on-boarding plan to ensure members have expectations set accordingly. 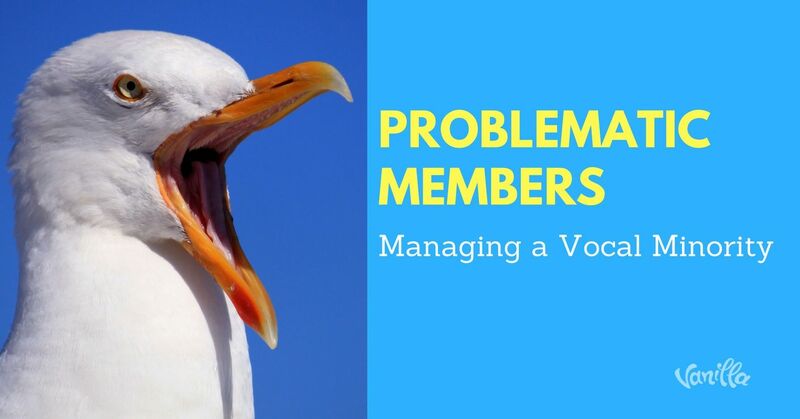 Often, problematic community members just want to be heard. 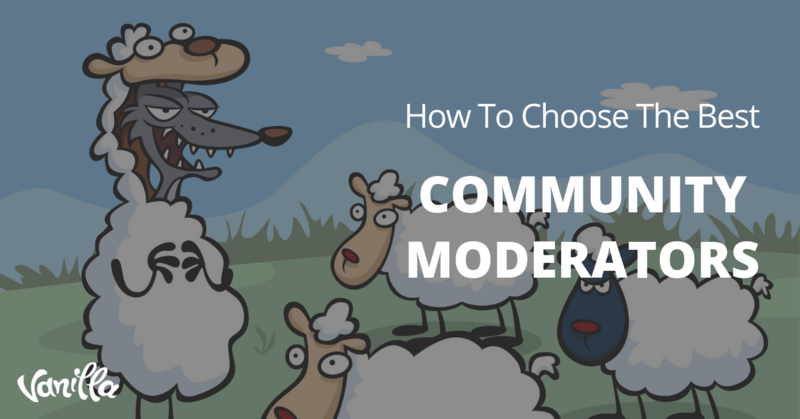 Be fair and consistent with your moderation efforts to engage with them where possible, but ensure you have a clear and fair escalation procedure for those intent on causing trouble.